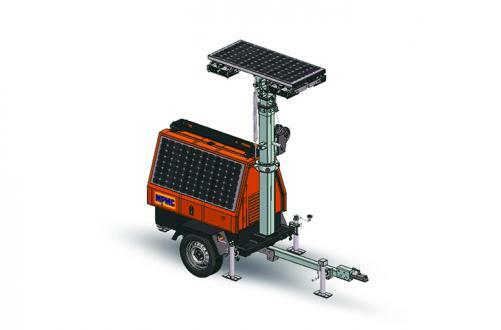 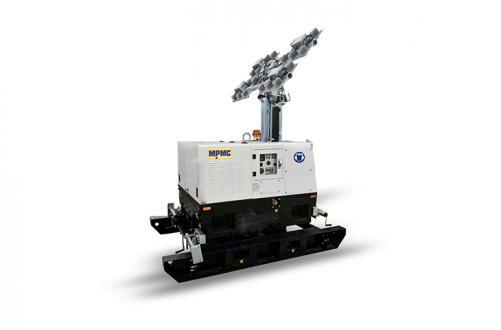 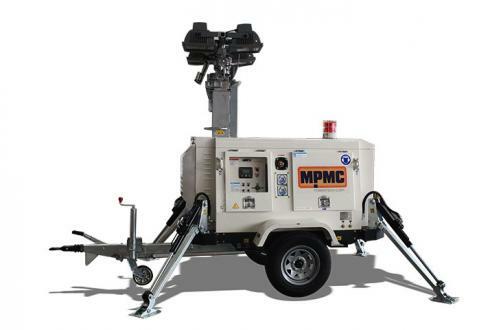 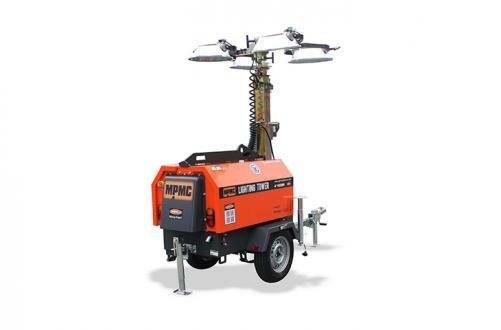 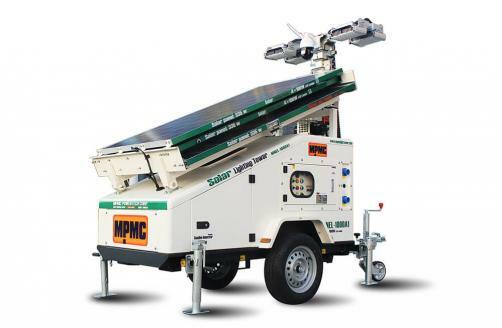 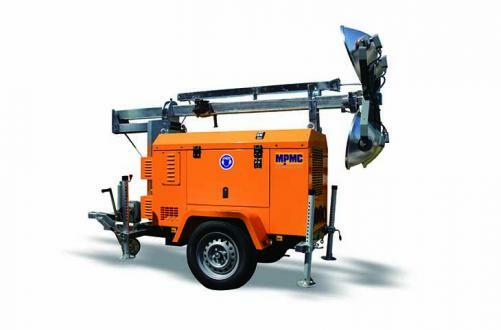 MPMC led manual light towers, with extended runing time and service intervals, innovative engine technologies and programmable controls, more robust compared to traditional metal halide lighting. 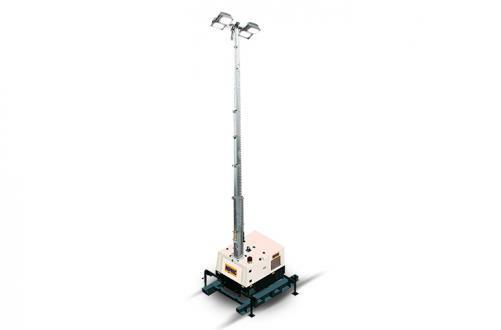 This light tower has standardized design, which make power supply reliable and timely. 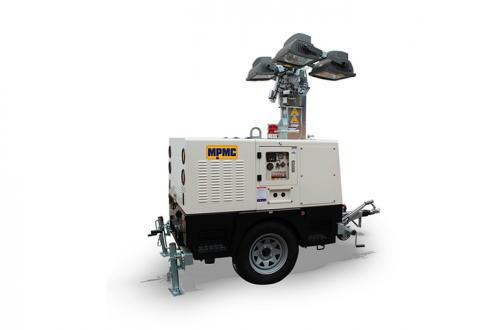 Enduring the terrible environment with durability. 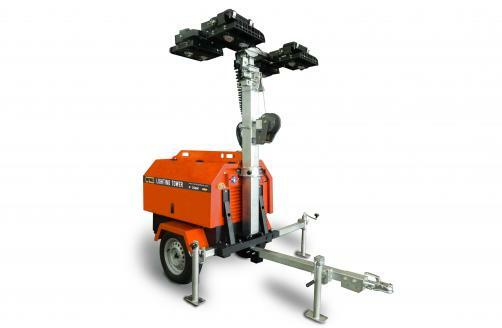 Safe setup and operation with good user friendliness. 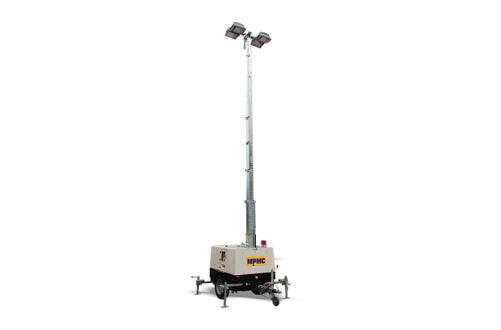 the light tower has access door buckle, big door for easy maintenance and lockable filling point. 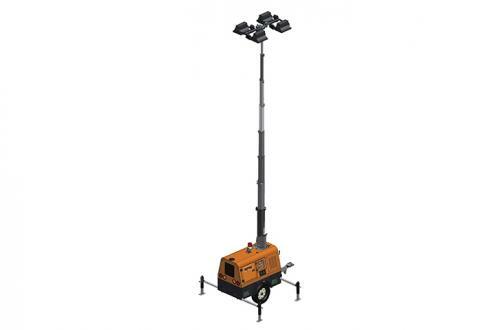 New unique high pressure aluminum lamps. 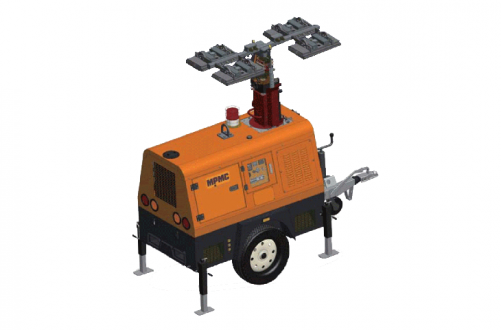 Individual breaker switch for each light assembly.